There is NO job that is too big or too small! A vehicle accident or a breakdown could leave you stranded on a road shoulder or in a parking lot at any time. 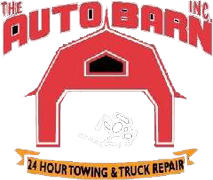 The Auto Barn has been serving the greater Baltimore, Maryland, area for over 30 years, and we specialize in handling all of your towing needs. 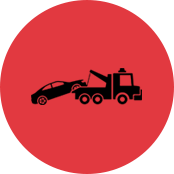 We serve the greater Baltimore City area with 24-hour towing, and we also provide out-of-state towing. 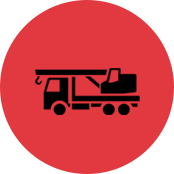 From a car to a tractor-trailer, we can tow anything. 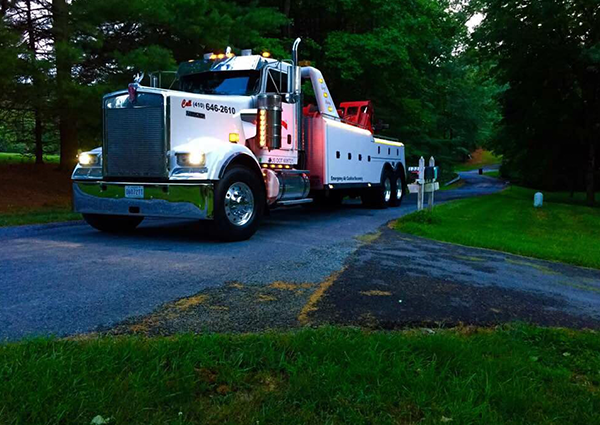 With the help of excellent customer service representatives, drivers, and management, we strive to continue to be number one in the towing industry. Our full-service towing company also offers mechanical and collision repairs for vehicles, so choose us for a variety of your auto needs. Call us for your towing needs any time of the day. 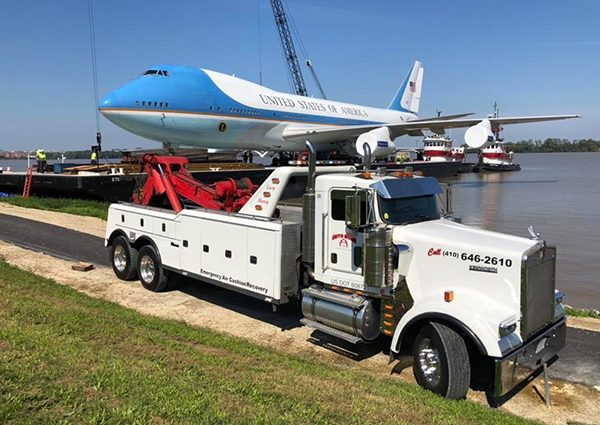 Our towing professionals have decades of experience and are standing by to provide you with reliable towing around the clock. 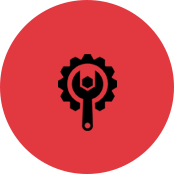 Our goal is to provide customers with dependable towing and vehicle repair work at competitive prices. 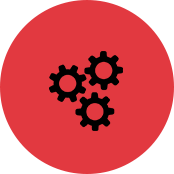 We do not feel we have done our job successfully unless you are fully satisfied with our service.